Aaron Ramsey has had plenty of adversity in his relatively short career so far, but the Arsenal star has remained stalwart and put in the hours on the training ground to become among the best midfielders in the world. The same can be said for New Balance, who are always in beta and looking to improve. 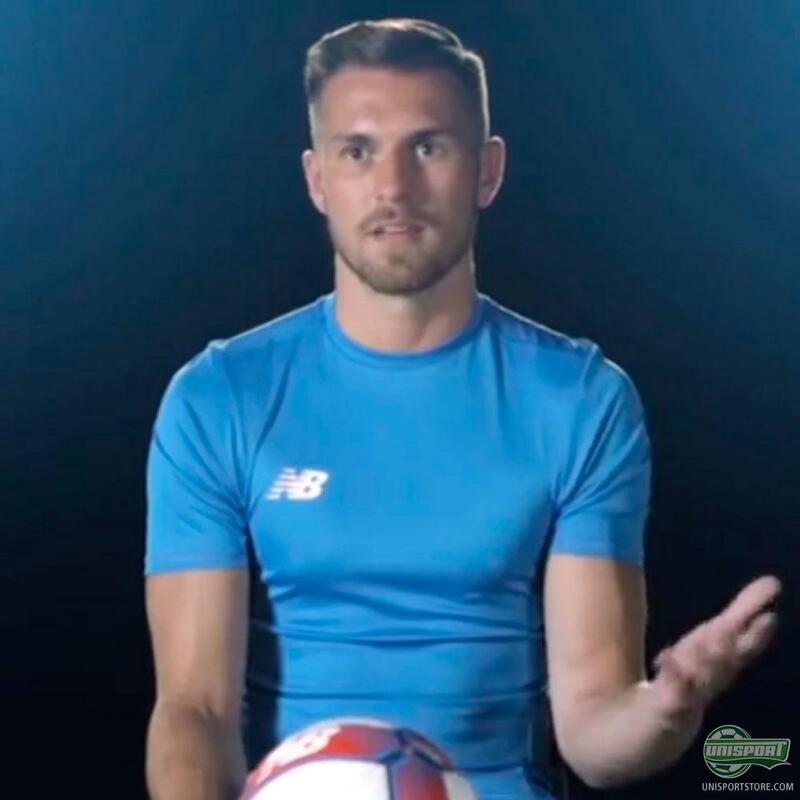 In the newest video from New Balance we get a unique look, at just how big a part of the design process Aaron Ramsey played. His unique insight, as a world class midfielder, were pivotal to the creation of a boot, which is built for the players who truly want to make their mark. 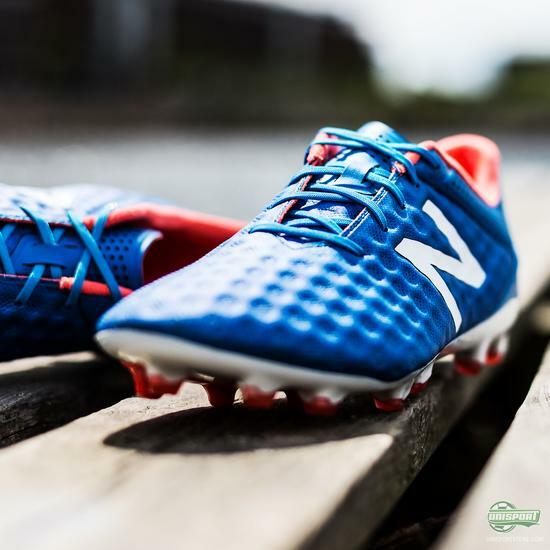 The New Balance Visaro has been extremely well received by basically anyone and everyone I know who has tried it. Our boot tester Jakob always has a pair on him and although New Balance are a fairly untried brand, loads of people have already taken to them. 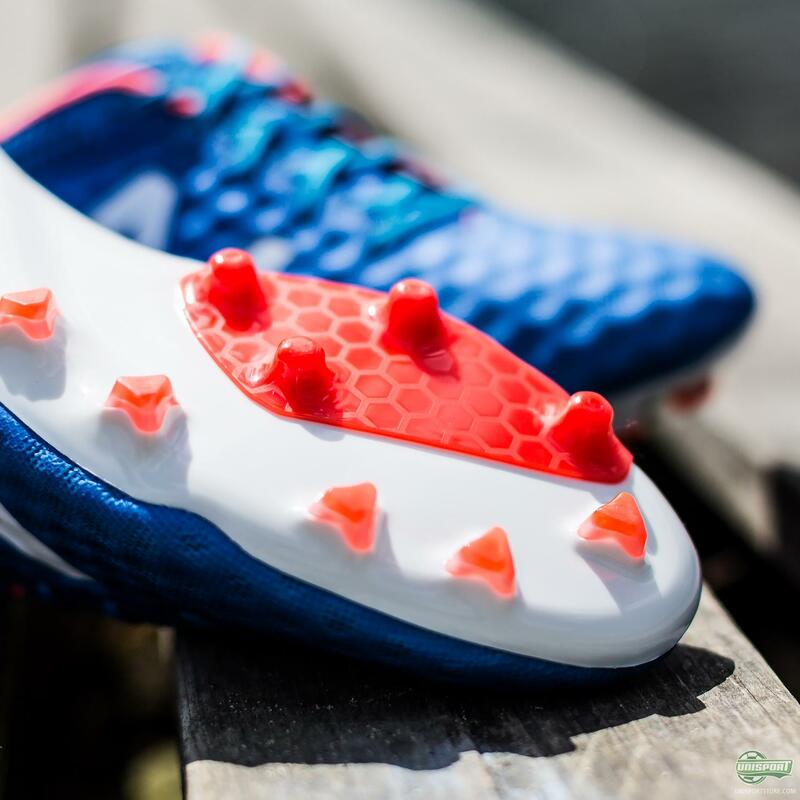 That speaks volumes to the amount of effort they put into this new boot, with lots of little details, which elevate it to the next level. You can join Aaron Ramsey in the New Balance Visaro right here - just 170 euro. 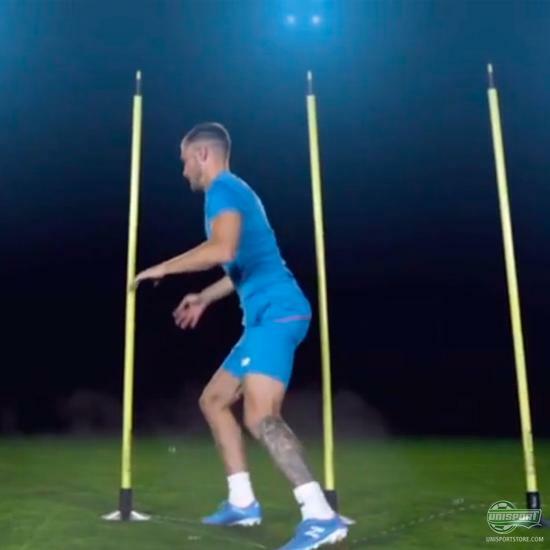 This is only the beginning for New Balance and Aaron Ramsey, because they are always relentlessly working to put themselves ahead of the pack. Whatever they have in stall for us in the future, we can’t wait to see it. Have you tried out the New Balance Visaro yet?